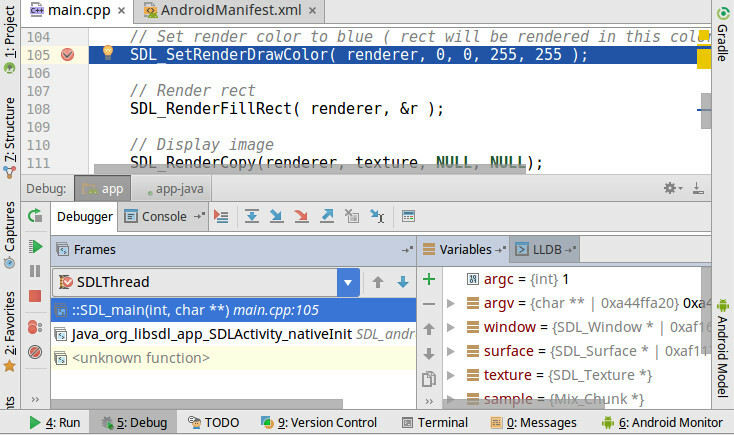 Android Studio has support for debugging Java and also C/C++ code. The problem is that in default configuration the debugger might not work. There is a quick way how to fix the issue. Select tab Debugger and change Debug type to value Dual. Press Ok.
Android Studio will check installed packages and in the case of missing debugger it will prompt you to confirm the fix. Just click Yes. After installation of necessary packages, the debugger will start and you’ll be able to debug even C/C++ code. 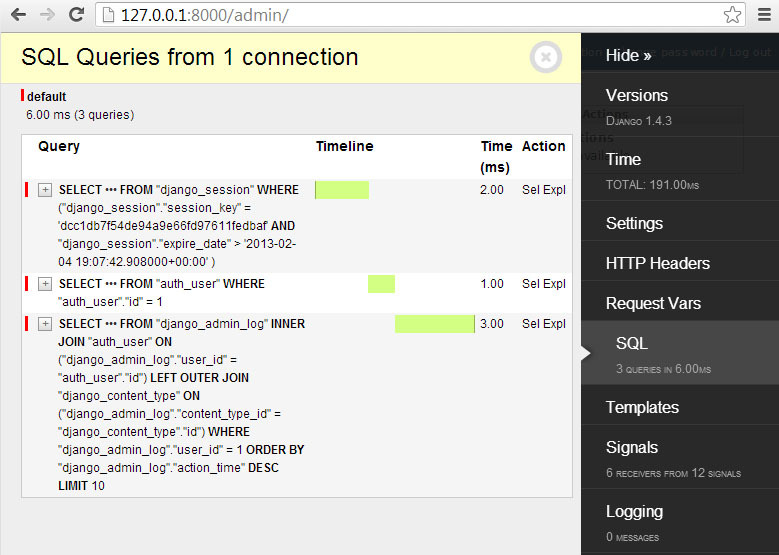 There is one very annoying issue in Eclipse: stealing of focus by Console window. 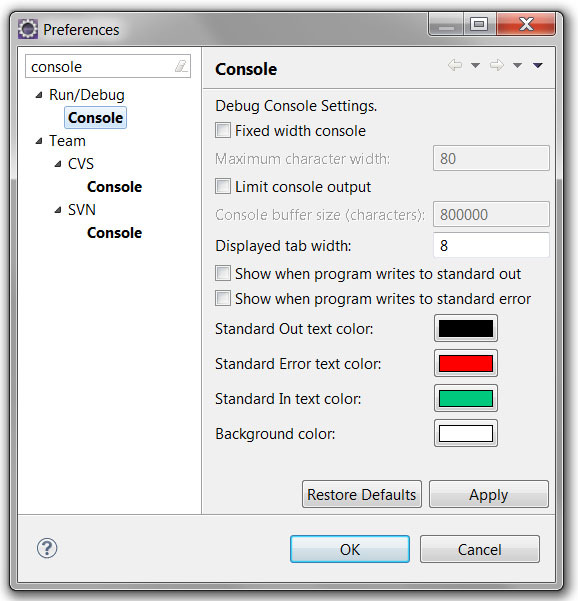 Console window is displayed when you run application. When you set focus to some other window like Search results and application prints something on output then Eclipse will automatically switch to Console window. Your search results are gone. There is simple way how to get rid of such a behavior. Debugging multithread apps is not easy task. Some problems never occur in debugging mode and it could be discovered only when application is running for long time. One of problematic issues in multithread apps are mutexes. There is very simple tool in Debian distribution that could help you with identifying problems mutexes. The tools is mutextrace. It cannot detect data races as it only looks at the synchronization primitives themselves; if you need that, use helgrind (in the valgrind package) instead. I couldn’t find reference to original source of mutextrace. It seems that it does not exist.